At first we will examine the „Miscelanza, namely, the appropriate coffee blend. The coffee plant (genus: Coffea) has several species, but only two main species are commercially cultivated, these are the arabica (coffea arabica) and the robusta (coffea canephora). 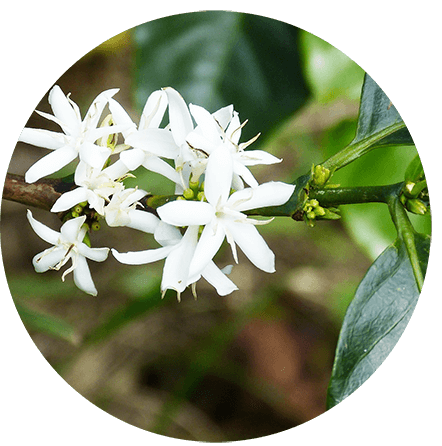 The coffea arabica the most highly regarded species, a nobler and better coffee commodity, but the growing of arabica coffee is more difficult than robusta, because it is more suspectable to diseases, warm and pests. In spite of this fact, about three-quarters of coffee cultivated worldwide is arabica. The coffee robusta is a more resistant species. It can be cultivated atlower altitudes and warmer climates. It is more acidic, contains more caffeine and is more bitter than the arabica. Although the robusta is undemanding, the great quality robusta beans are the source of traditional Italian espresso. These beans provide full-bodied taste and better crema ( foam on the top of the coffee). Brazil is the world's largest coffee-producing nation. Vietnam, Columbia and Indonesia are the next in the row. 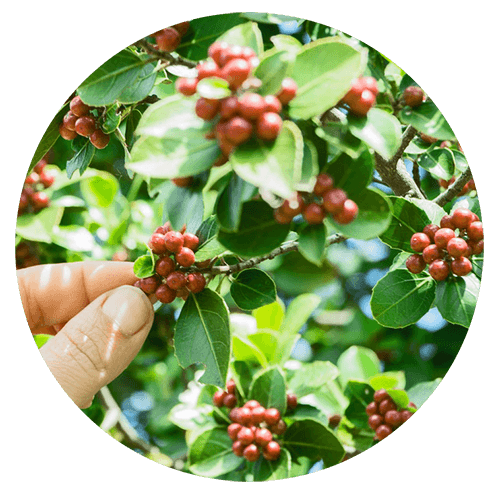 Every piece of coffee berry is picked by hand. This process involves the selection of the red, ripe crops. After the picking of berries, the processing starts immediately, which can be different based on the technology and the tradition. In every case, the goal is to separate the coffee beans and the fruit pulp from each other. The next step is when the beans are treated, cleaned and sorted in order to gain only the best coffee beans, because these beans will be spread all over the world. The last step of the process is roasting, which is also different by the type of the coffee, the country and the tradition. The robusta and arabica coffee beans are roasted differently. The robusta is usually dark roasted, and arabica lighter roasted. The coffee blends are increasingly widespread besides the old fashioned, 100% arabica coffees. The 80% arabica and 20% robusta blend is harmonious, because both species characteristics prevail. Espresso lovers who like the full-bodied, strong coffee taste usually choose to drink blends with higher robusta percentage. The world's most exclusive and most expensive coffee is the Kopi Luwak, which is also robusta, although it’s producing process is very unique. 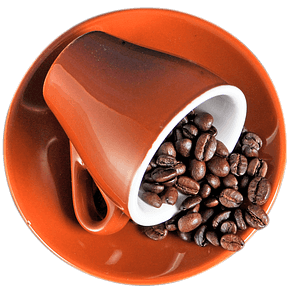 In order to find the perfect coffee taste, you should try out differently roasted and differently mixed coffee blends to decide which is the perfect for you. The soft coffee lovers should try out the 80-20 rate mixture with smoothly roasted, lighter beans. If you like the more bitter, full-flavored coffee with hard crema, we recommend to taste coffee blends with higher robusta rate. Remember that choosing the right coffee blend is just the first step on the road to perfect coffee experience. There are a lot of other factors (that we are going to examine later), that have significant influence on the taste, the aroma, the consistency, the colour and the caffeine content of your perfect coffee.